The ponytail is an enduring hairstyle that has been worn for centuries and is unlikely to ever go out of style. We can all admit that we have relied on the classic ponytail once or twice when we’re in a rush or looking for a relaxed, hassle free style. But, now it’s time to banish the basic ponytail in favor of a more exciting daily look. The great thing about this versatile hairstyle is that it can be worn in some many different ways; high, low, sleek, curly… the list is endless. Keep on reading to find the 22 prettiest ways to wear your hair on a daily basis. 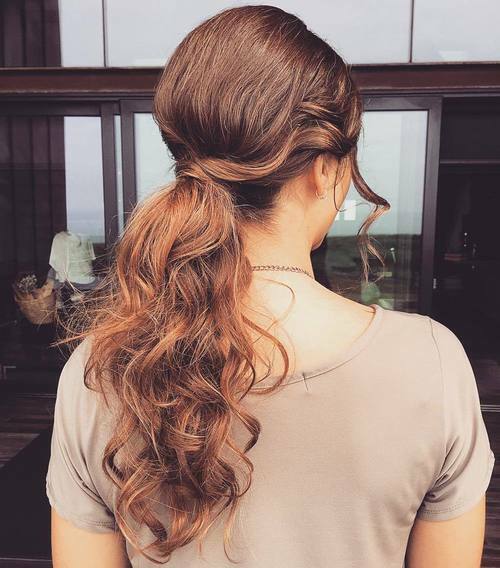 This tousled side ponytail with a curly French braid is relaxed enough to wear day in day out, but chic enough to wear to a glamorous event like a big night out or, even, a wedding. Going for a truly eye-catching color is a guaranteed way to make any ponytail look magical. A shimmering silver shade like this will make you stand out from the crowd. Something about this flowing, wavy side ponytail with sweeping bangs makes us think of Elsa from Frozen. 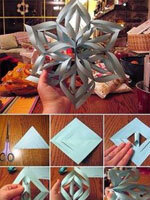 Try this simple style to add a touch of fairytale style to your daily routine. 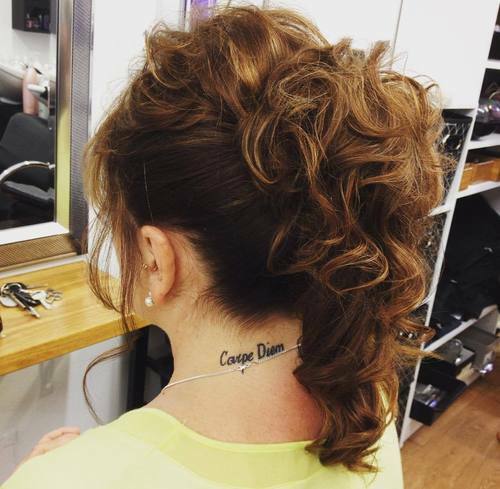 This partly plaited ‘do is almost like two hairstyles in one. 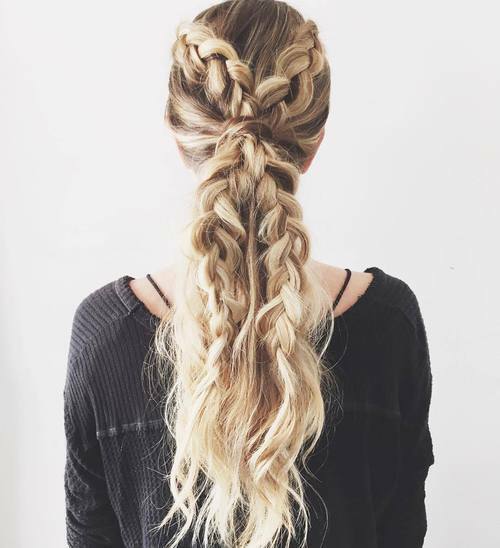 The long, subtle braid looks beautiful hidden amongst the waves. You’ll be amazed at how easy this look is to recreate. This stunning style is achieved by gathering the hair into double French twists which meet in the middle and continue into a super low pony. 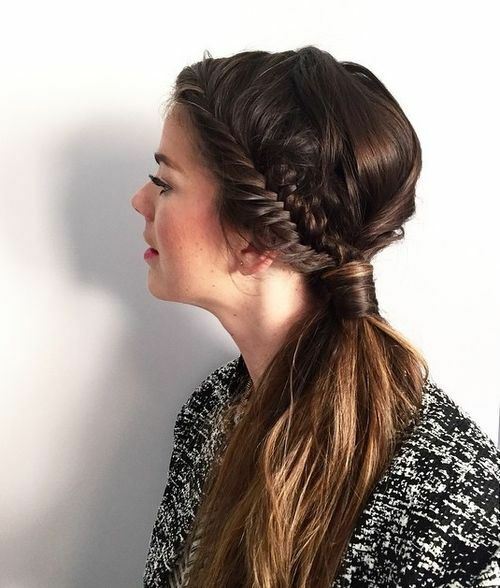 Keep the French twist going by braiding the pony all the way down to the tips. If you naturally have a lot of texture in your hair, but don’t have any time to spare, this barely there ponytail is ideal for you. Tie you long locks right down at the base of your neck and free some loose strands at the front to frame your face. Many girls don’t think that a ponytail could ever be glamorous enough for a big night out, but this chic style will make them think again. 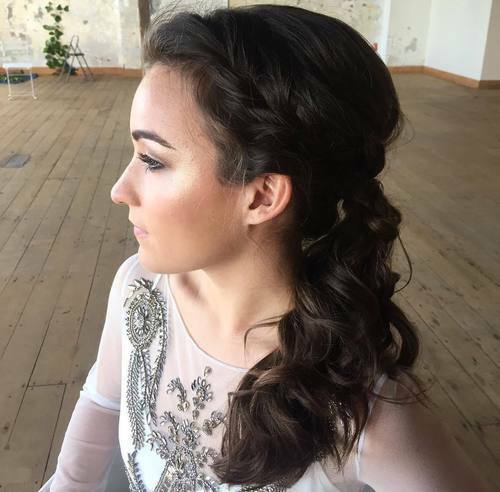 A little bit of teasing and backcombing can lift up the crown, this looks perfect together with a curled length. It’s hard to imagine a hairstyle that looks more feminine and fancy than this super curly, long style. 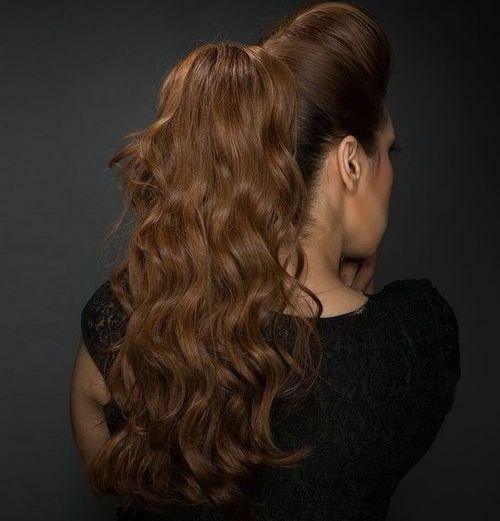 Sweep your hair up into a high ponytail and spend some time perfecting the length with a medium size curling iron. Make sure you leave some hair free at the front though, as that towering quiff adds serious drama. Looking for a hairstyle that doesn’t make you look like you’re trying to hard? 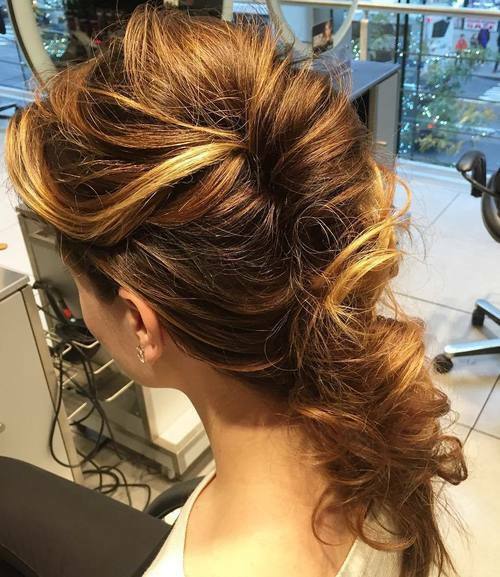 This beautiful ponytail with a carefree braid and spiraling curls has plenty of movement and texture. There’s something very swingin’ sixties about this loose bouffant ponytail, complete with thick, full bangs. This is the ultimate way to add volume to your locks without spending hours back-combing. 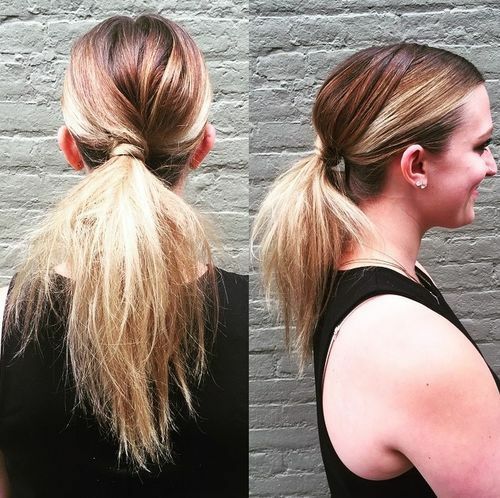 This laid back pony is even easier to style, and likely to take much less time than your usual ponytail routine. If you have naturally curly or wavy hair then this will look especially great on you, leave two strands loose to frame your face. 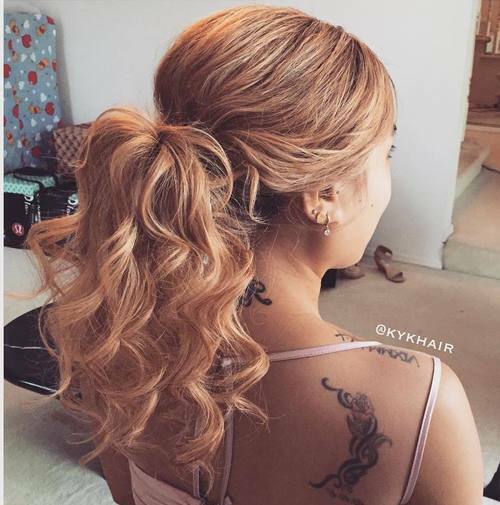 It would have to take something special to distract us from that perfectly curled ponytail, but surprisingly, it is not the focal point of this beautiful do. Instead, our eyes are drawn to the intricately sculpted braid at the crown of the hair. This stunning style is packed full of surprises. From the pumped up, voluminous crown, to the elaborate French braid and the multi-tonal blonde ombre, the whole thing is almost too good to be true. There’s something very regal about this sculpted up-do. The height at the front is flattering for any face shape and those curls really make the blonde highlights stand out. One of the best things about having long, flowing locks is that they can be sculpted into an immeasurable amount of exciting, unique styles. 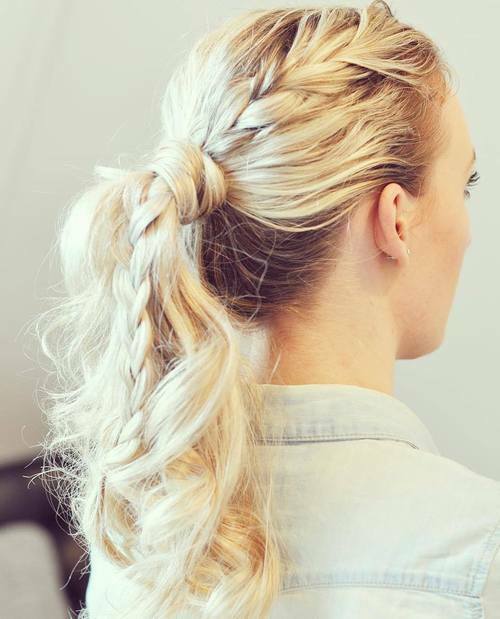 This fun faux-hawk ponytail is one way to make your daily ponytail look incredible. 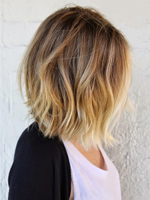 Blonde ombre can make long hair look absolutely beautiful. 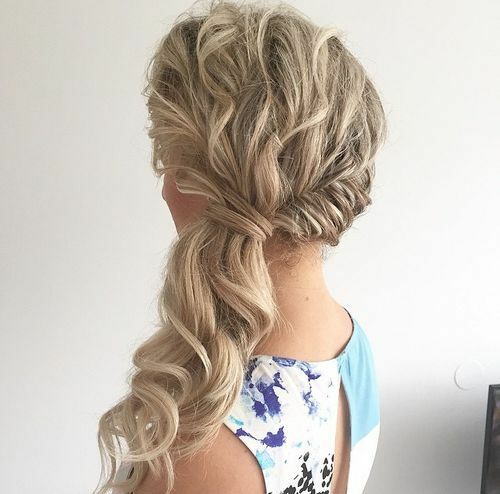 This high, wavy ponytail is an example of just how graceful this style can be. 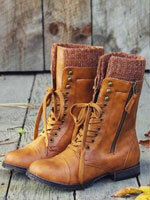 Looking for something seriously fierce and show stopping? Two overlapping French braids, each tied in a diagonal style, can add some serious personality to any ponytail. If you’re lucky enough to have long flowing waves with multi-tonal blonde ombre, this striking style will look even better. These flowing waves begin just at the nape of the neck, pushing up the crown to create a bouffant effect. 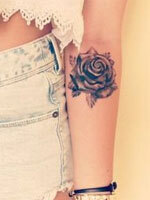 A few strands have been pulled loose and curled, making any girl’s bone structure look stunning. Although this layered ponytail might look like a masterpiece, you won’t need to have the skills of a trained hairstylist to pull it off. Work with a few sections of hair at the crown to created this multi-dimensional effect and then leave the length as wild and messy as you like. 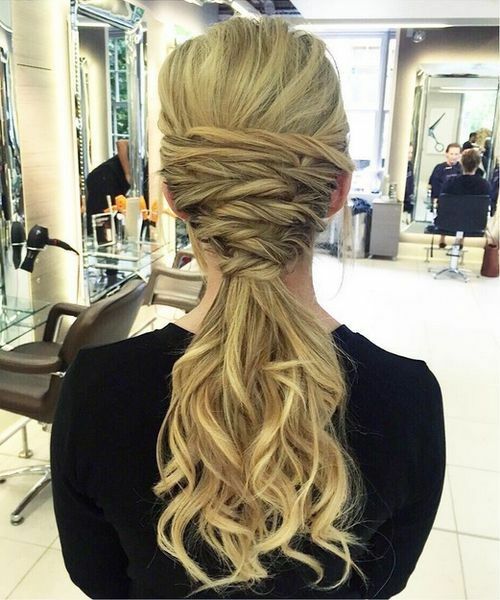 The many twists and turns which go across this ponytail are totally unique. You had better be prepared for plenty of heads to turn your way if you rock this unique look. 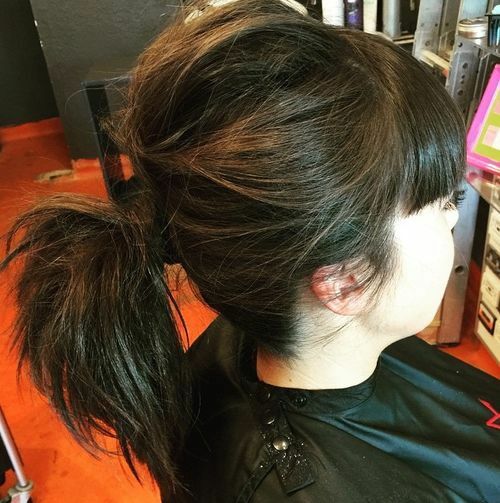 When it comes to ponytails, we say- the bigger the better! We love the high crown and the beautifully bouncy waves in the length. 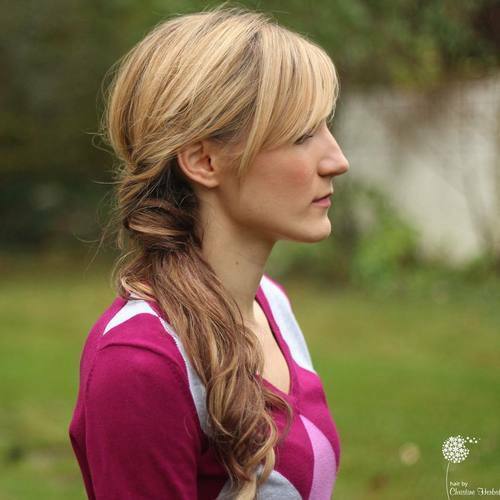 Two French braids on either side of the hair add definition and character to any low ponytail. 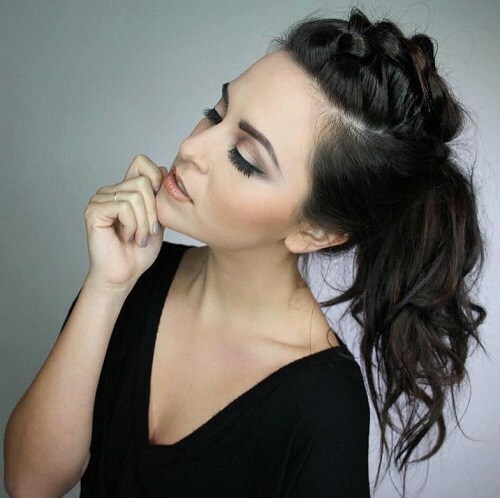 Wrapping some strands of hair around the hair band makes this style look particularly sleek and polished.